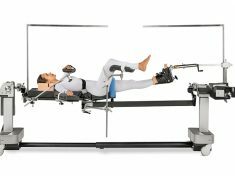 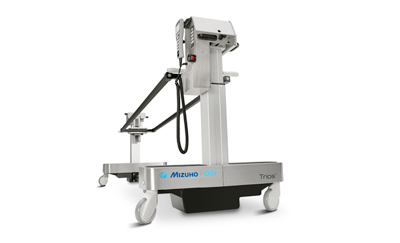 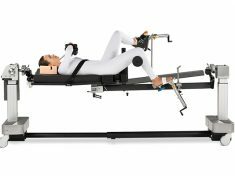 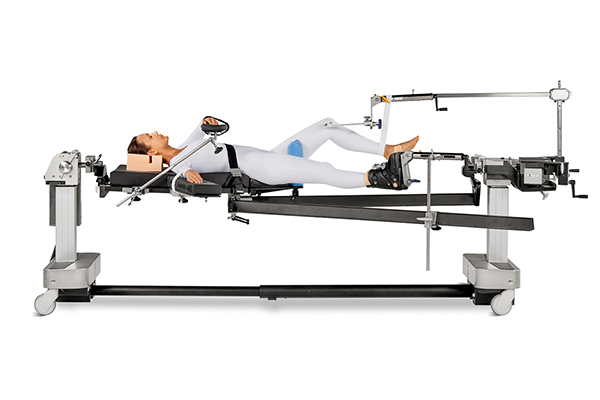 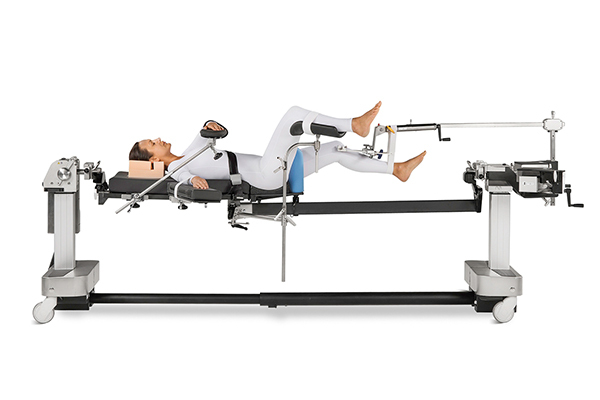 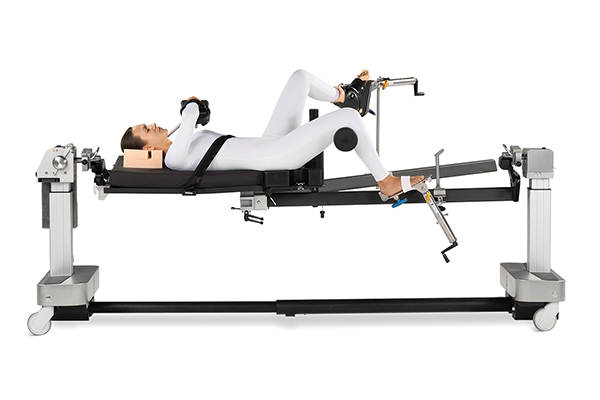 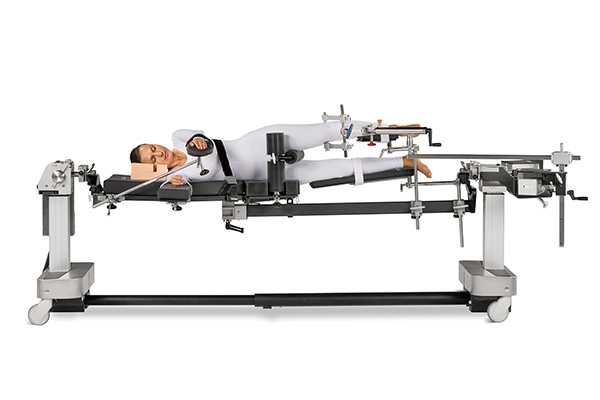 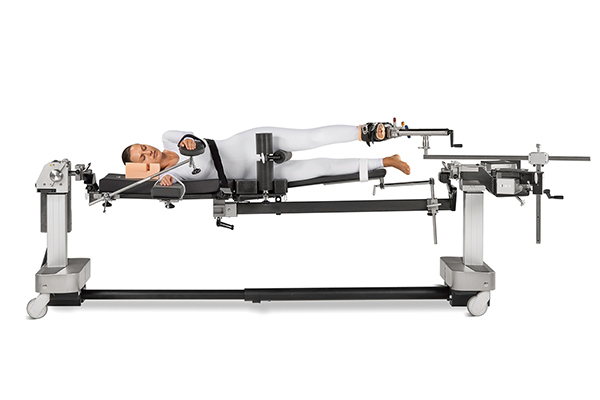 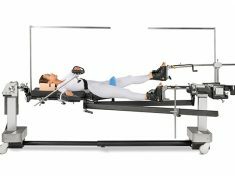 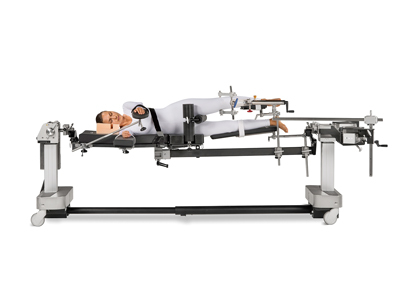 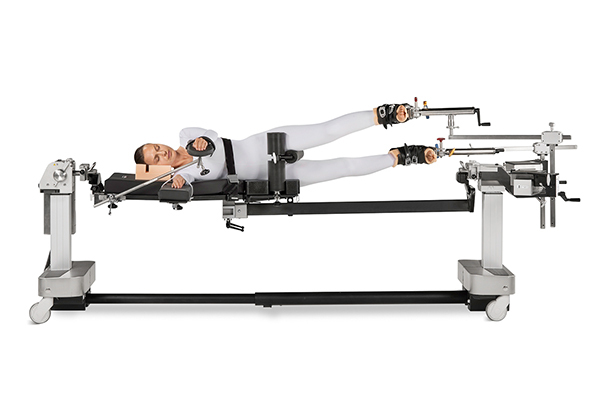 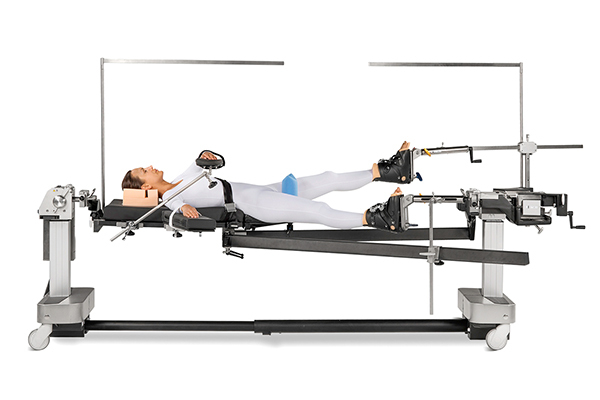 The Trios® Orthopedic Trauma Table Top is part of the Mizuho OSI Trios® Surgical Table System, providing an enhanced powered orthopedic table for easy patient positioning and providing for skin or skeletal traction during key trauma procedures. 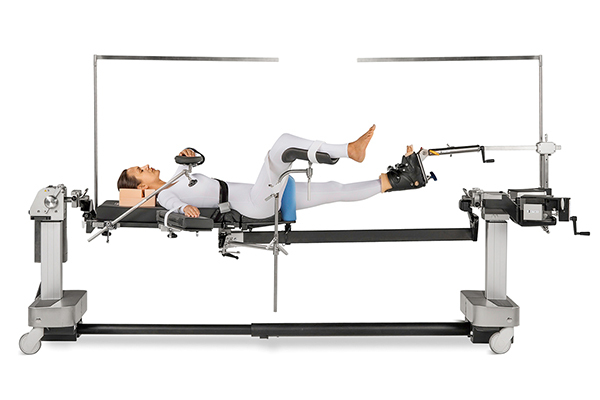 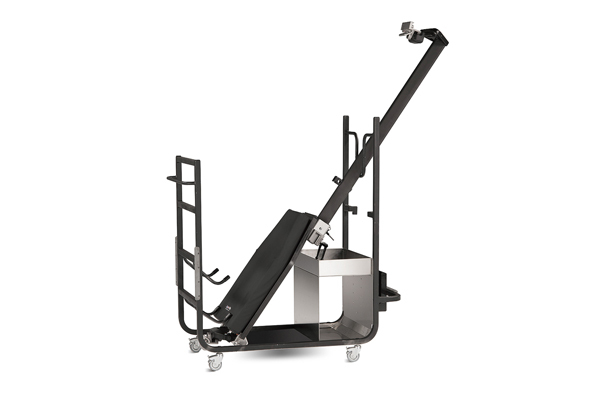 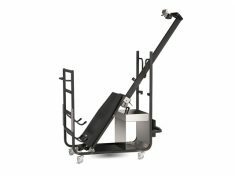 The Trios® Orthopedic Trauma Table Top can be used in conjunction with the 7803 Mizuho OSI Trios® Table Base. 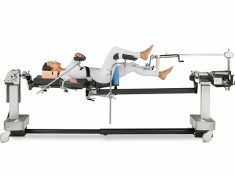 The Trios® Traction Arc provides for anatomically correct lower extremity skin or skeletal traction for all patient positions during orthopedic trauma procedures.